See what I am working on before it is released. 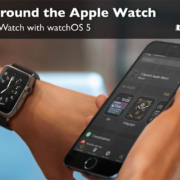 This video on getting around the Apple Watch and the Watch app on the iPhone is from my upcoming Tutor for Apple Watch with watchOS 5. To view the lesson, just click on the video above. How to use the Digital Crown to view all your apps installed on the Apple Watch and how to get back to a Watch Face. 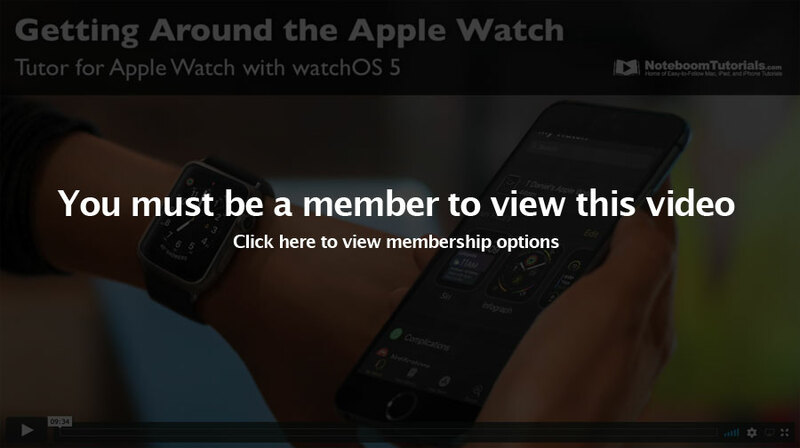 How to view your most recent or favorite apps by pressing the button on the Apple Watch. How to view you notifications by swiping down on a watch face on the Apple Watch. How to access the Control Center by swiping up from the bottom of a watch face on the Apple Watch. How to use the watch face as a button or force-touch. Viewing the settings for your Apple Watch by looking at the My Watch tab in the Watch app on the iPhone. View available watch faces for your Apple Watch by looking at the Face Gallery tab in the Watch app on the iPhone. 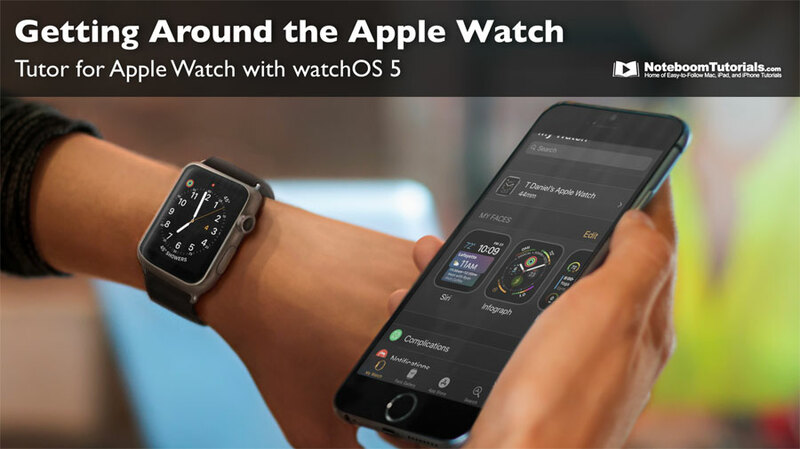 View available apps for your Apple Watch by looking at the App Store tab in the Watch app on the iPhone. Search the App Store for your Apple Watch by looking at the Search tab in the Watch app on the iPhone.